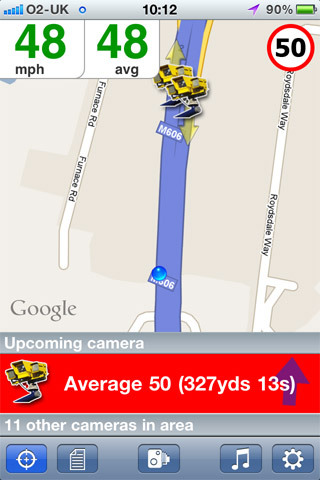 Many SatNavs (also referred to as Personal Navigation Devices or PNDs) are able to use the CamerAlert database. The database is referred to as Points Of Interest (POIs) and all the major SatNav manufacturers allow 3rd Party POIs to be installed – either directly or by using some free software from the manufacturer. SatNavs from TomTom, Garmin, Mio, Navman, Kenwood, Binatone (some models), those powered by iGO and many more can all have CamerAlert installed. Some devices, such as Navigon and Harman Kardon PNDs and some Manufacturer-Fitted DVD-based systems (Volkswagen, BMW, Mini, Rover) will require the purchase of further software in order to use CamerAlert. 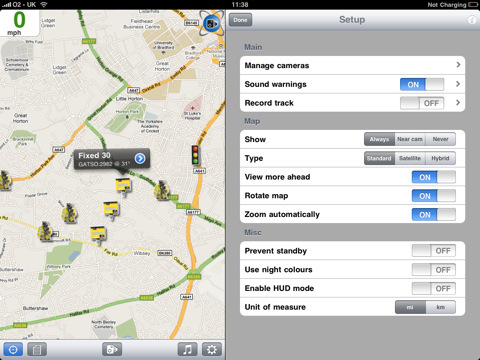 You can even install CamerAlert onto some mobile phone navigation software such as Sygic, which is available for Windows Mobile, Android and iOS, among others. 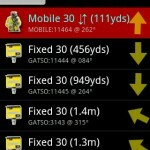 CamerAlert for your SatNav requires a device that offers support for “3rd Party Points of Interest (POI) files”. 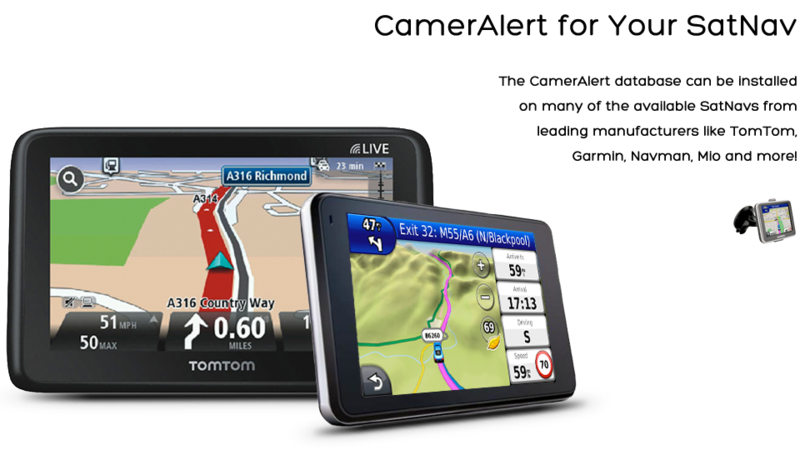 Most, if not all, major manufacturers (TomTom, Garmin, Navman etc) have the feature but some smaller, more obscure SatNavs may not. 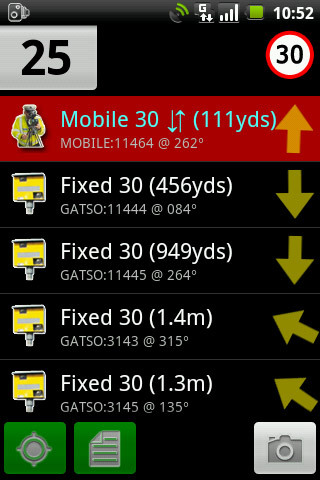 If you are in any doubt you can refer to PocketGPSWorld’s compatibility & installation chart or ask in their discussion forums. 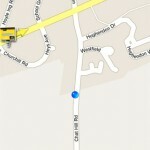 In the same way that each SatNav will differ in features and ease of use so will the features of CamerAlert. 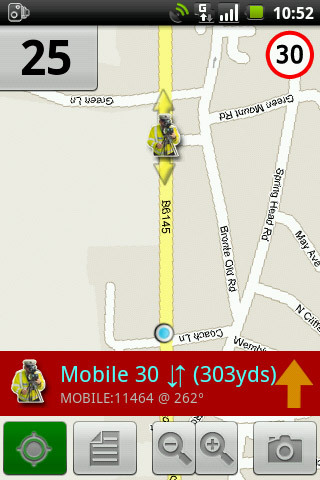 As we can only work with what the SatNav offers some devices may not, for example, be able to use our real voice alerts. All the main players (TomTom, Garmin, Navman, Mio) can use the database itself, show icons on the map as you approach, be set up to give warnings at certain distances as well as use our real voice alerts. The real voice alerts are a set of audio files that were recorded by professional voice artists so instead of a simple ‘beep’ when you approach a camera you can hear ‘Fixed speed camera, 30 miles per hour’. 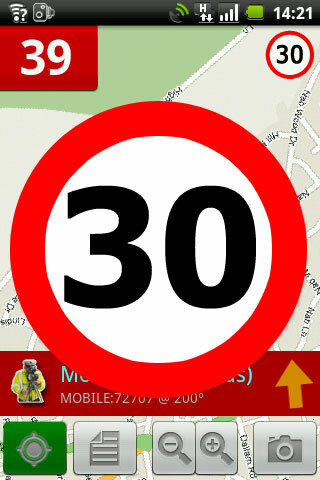 Some SatNavs, mainly Garmin, also have an ‘overspeed’ alert so if you are above the speed limit for the camera you are approaching you will be warned both on the screen and with your set audio alert too. 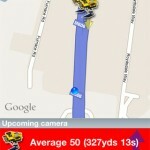 Drive safe in the knowledge that CamerAlert is there to alert you! 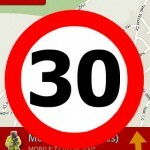 There are over 300,000 members at PocketGPSWorld.com who are there 24 hours a day, 365 days a year to help with any installation queries you may have or to simply help you with any aspect of your SatNav – whatever the make or model! Intuitive, reliable and regularly updated (if you pay yrly subscription). 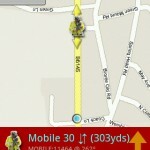 Interface allows you to quickly upload new cameras, which I did on a 2000 mile tour of France. Back a week and they have confirmed ‘free’ lifetime membership. 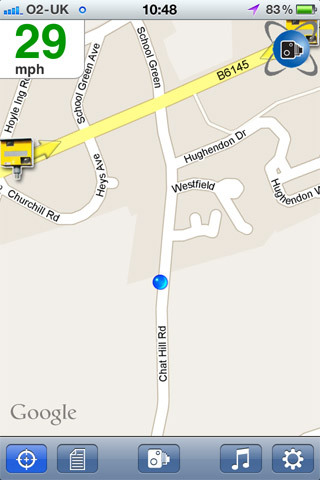 This app provides a better interface and is more informative than any other speed camera database I have used. Recommend it – best bargain available.